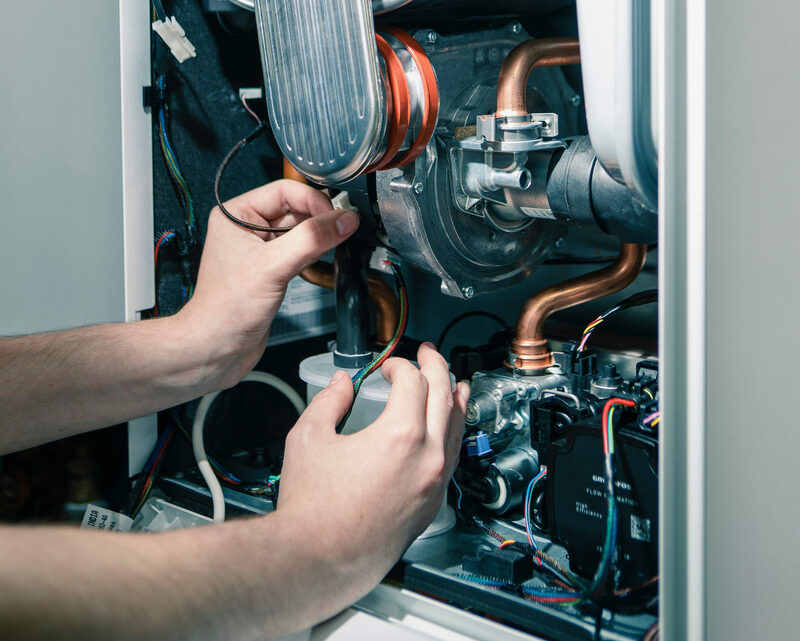 Our expert team cover most plumbing eventualities that you may come across. Whether it’s a dripping tap that you feel is just too small of a job to call us out to; or waking up to a cold house with no hot water. Feel rest assured that our plumbing team, at Beeson Plumbing & Heating, will be more than happy to assist you. 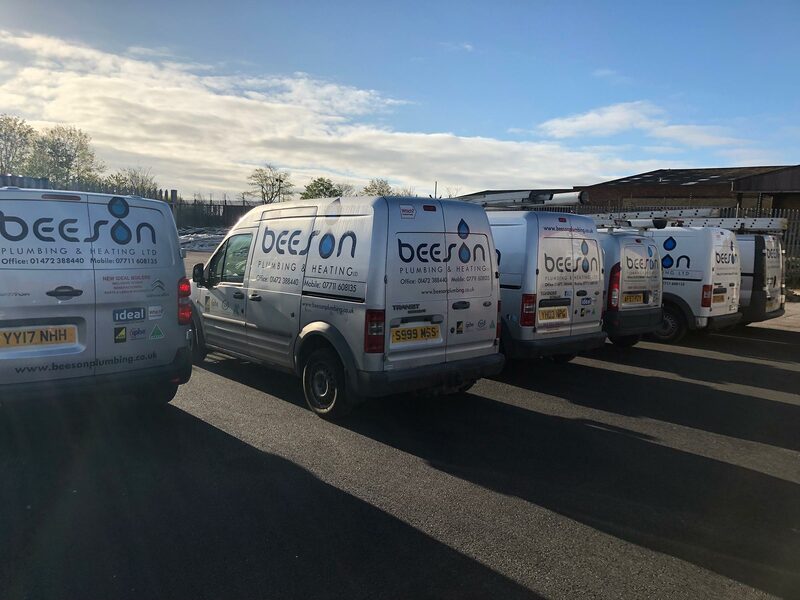 Our dedicated plumbing team are able to work around your working schedule and lifestyle, so you can sleep easy knowing that we will always be on hand to work with you. 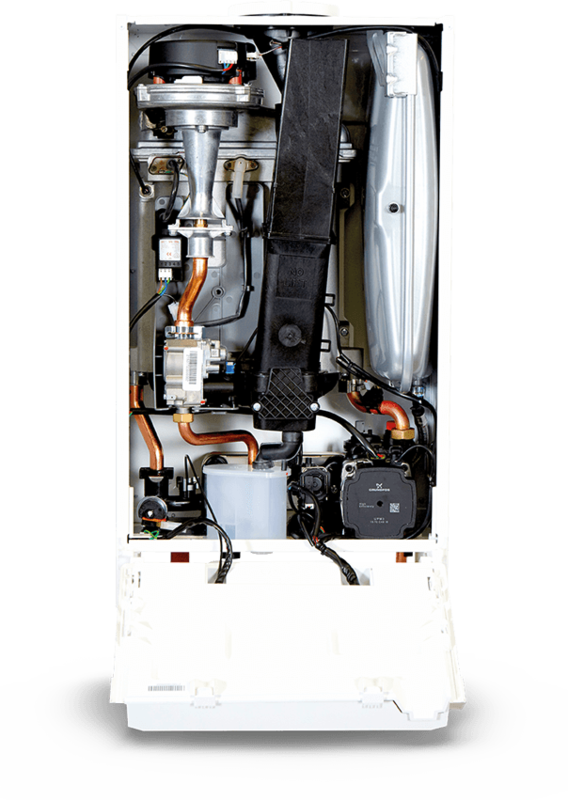 We can supply and fit a whole host of new installations such as taps, basins, toilets, showers and baths including unvented hot water cylinders. Your peace of mind is priority, and from the moment you call we will do our best to ensure that the experience you have will be one which builds confidence in us. Our Engineers are Gas Safe registered and are also OFTEC registered.